Cosmetic dentistry might seem like a relatively new idea. After all, how long have braces and bridges, crowns and veneers really been used to brighten our smiles and improve our teeth? It turns out it might be longer than you think. Read on for more of the fascinating history of cosmetic dentistry. Ok, so this might not actually qualify as cosmetic dentistry, but we do know that people were concerned about the cleanliness of their teeth and the look of their smiles even back then. As long ago as 3000 BC people were using sticks to clean their teeth! Apparently not much has changed. Almost 100% of modern surveyed adults told the American Academy of Cosmetic Dentistry that a healthy smile is socially important. Early civilizations such as the Etruscans, the Chinese, and the Egyptians were using various materials as long ago as 700 BC to make dentures and removing the teeth from animals or dead humans to implant in others. The Egyptians used seashells, which they hammered into their gums! By 200 AD people could get a gold dental bridge. The Egyptians were some of the first to use a recognizable toothpaste made of vinegar and pumice. The Romans would use ammonia, from urine, to brush their teeth, and this method did work for making teeth whiter. People also commonly put acid on their teeth to remove stains and make them appear white; unfortunately, the acid tended to corrode the teeth. Not much changed in cosmetic dentistry from those seashells and gold dentures until the 1400s, when people in Europe started making dental implants from carved bone or ivory. Just as with animal teeth or teeth from a human donor, though, bone and ivory teeth were frequently rejected by the body. In the 1800s, people started using metal instead, but this wasn’t much more successful. Cosmetic dentistry really hit its stride when porcelain dentures came into use in the late 1700s. By the middle of the 1880s, it was common for dentists to make a mold of their patients’ mouths, allowing for dentures that would fit a lot better. The invention of Vulcanite made it easier for a false tooth to sit in the mouth. 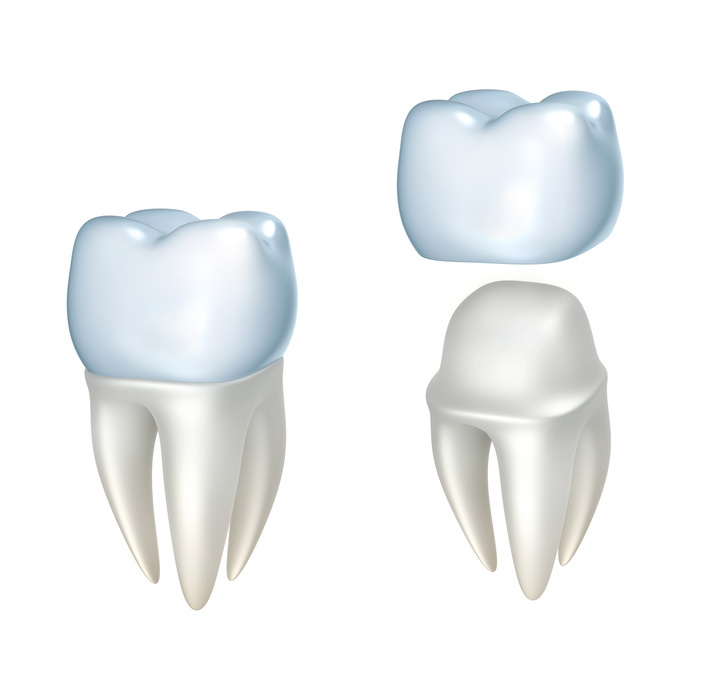 Porcelain was slowly replaced by acrylic in the 20th century, and modern dentures are still made from this material. The modern era also saw a lot of interest in making cosmetic dentistry more comfortable and in developing more effective whitening procedures. Today, laser teeth whitening and safer bleaching agents make it possible to get white teeth without eroding the enamel. Dentistry has come a long way since we were brushing our teeth with sticks and hammering seashells into our gums. Thankfully, it’s possible today to get a brighter smile and have more confidence in our teeth without the pain and distress that early dentistry once caused. Some things haven’t changed, though. Almost 75% of people see an unattractive smile as something that hurts them professionally, so if you need cosmetic dentistry, don’t hesitate to find out the best place near you for a comfortable and helpful dental visit.